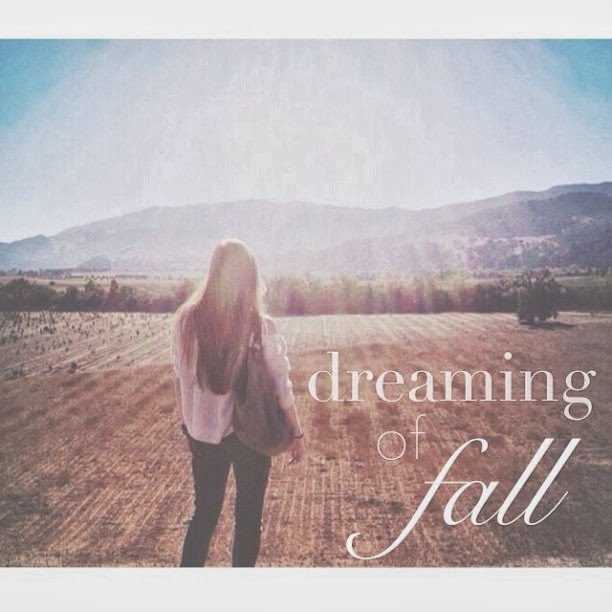 in spirit of the first day of fall (the best season ever), i thought i would share my fall favorites with all of you! 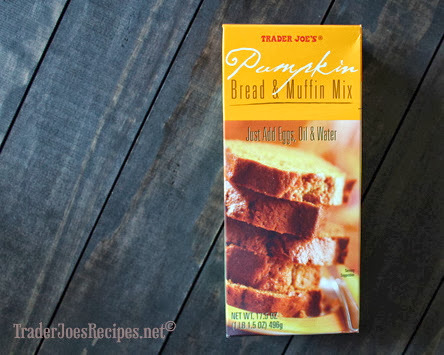 what are your favorite fall necessities or your favorite fall traditions! ps. you can assume that chunky seasons is just a must for fall no matter what...hope you enjoy! boots in general are just a must for fall. 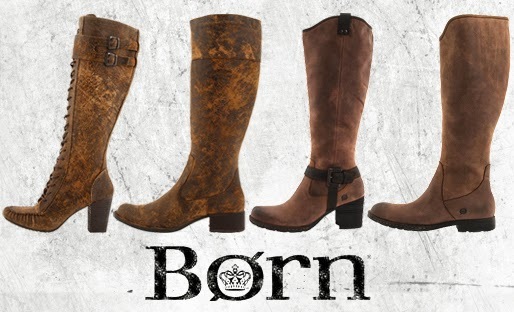 my born boots are my favorites because they are insanely comfortable...especially if you are wearing them all day. 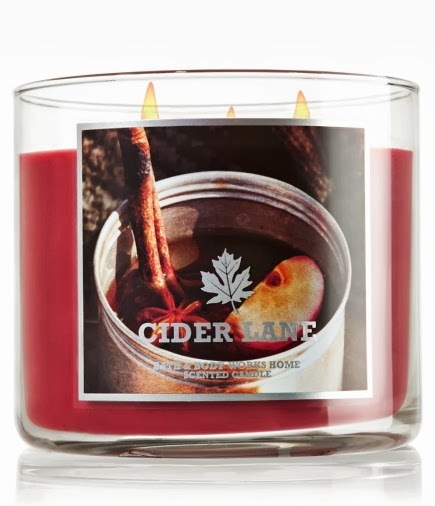 I love B&BW's candles. Mahogany Teakwood is my favorite. 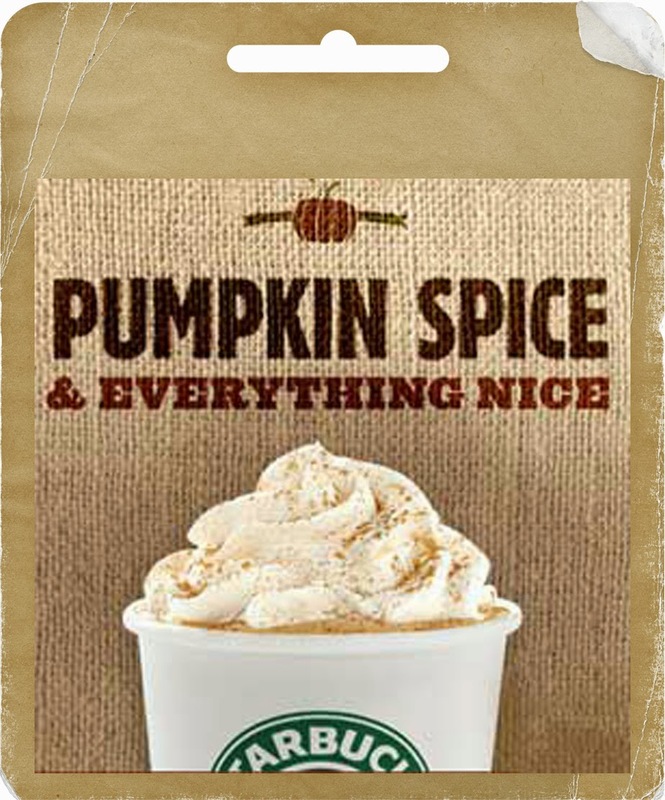 What a fun post and I can't wait to get back to Cali for the Starbucks fall flavors. Good to catch up with your blog.